Posted April 19th, 2019 by Hakob & filed under Past event. 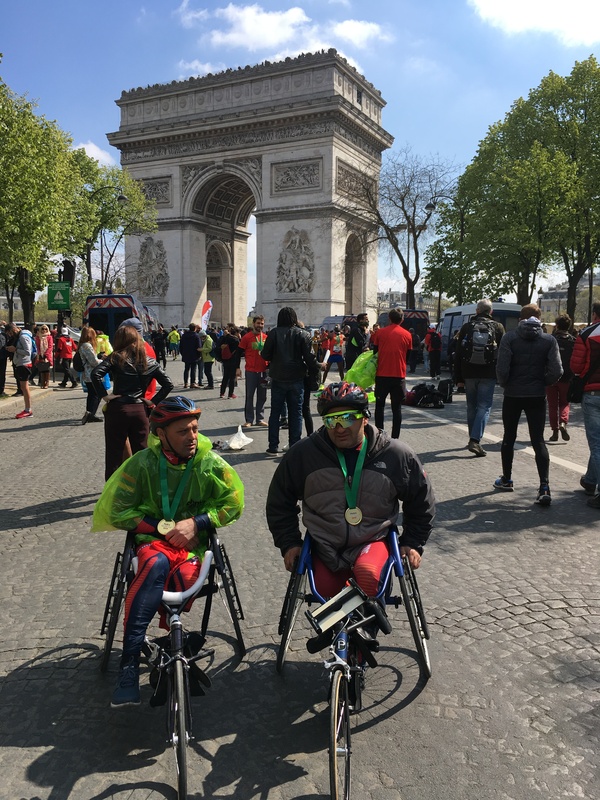 On April 14, 2019 Armenian athletes Stasik Nazaryan and Hayk Abgaryan took part in one of the most popular marathon’s of Europe. 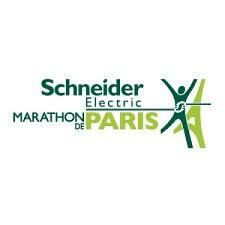 Paris Marathon that is also known as Schneider Electric Marathon, gathers people from all over the world for running and having fun. Among them are people with disabilities. 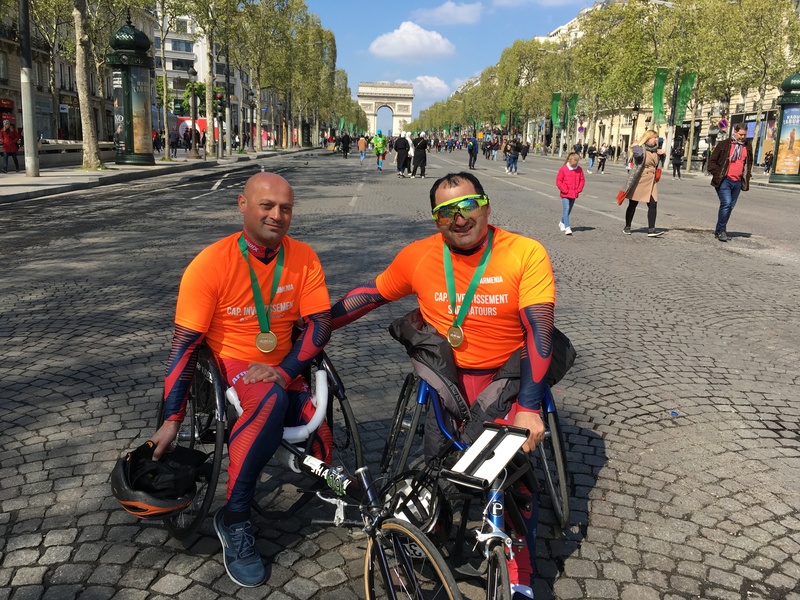 The athletes of the Armenian association for the Disabled “Pyunic”, successfully finished the hard road of more than 42 km and brought medals. Our athletes have come back with great memories they will cherish forever. We want to thank all the people that supported us including Petros Ghazaryan from the Netherlands for helping to get a used wheelchair. 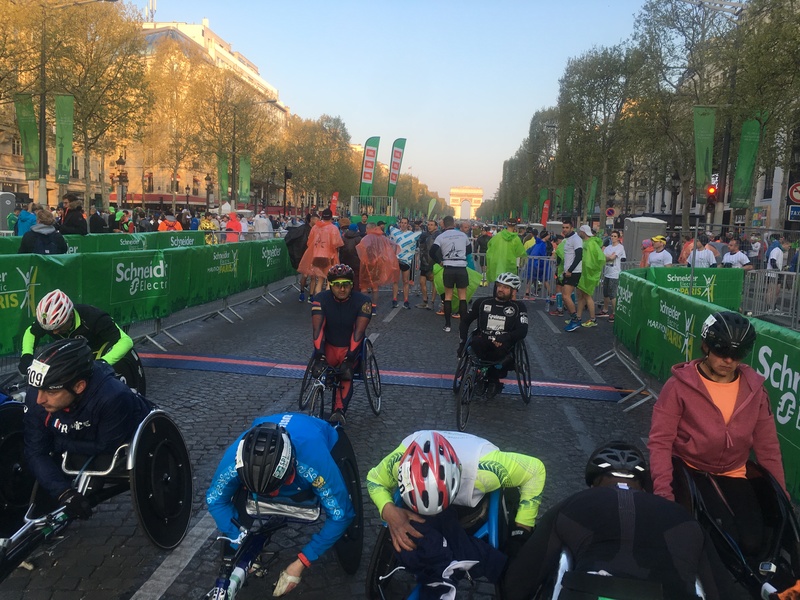 Find below the most remarkable moments of Paris days. Posted April 14th, 2019 by Hakob & filed under Uncategorized. We are excited to announce about the fund raising event that will take place on Friday, May 3, 2019 from 5pm- 8pm in the Topanga Plaza Mall in Woodland Hills, CA. The 15% of the evening’s sales of Alex & Ani jewelry will be donated to “Pyunic”, so we encourage everyone to support us. This event is an amazing chance for us to be connected with a nation wide jewelry store in the USA owned by an Armenian woman. We hope our collaboration will be successful and invite everyone to join this cool event. Posted December 21st, 2018 by anapyu & filed under Upcoming events. Another part of Pyunic’s building will be turned onto “Prosthetic Lab” in cooperation with the company that is involved in the production and sale of rehabilitation supporting devices. Taking into account the complaints of Pyunic’s beneficiaries from the exiting prosthetic, orthopaedic services, Pyunic proposed this company to establish a lab with all modern technical means on Pyunic’s premises. The company accepted the offer, agreed to open the lab and provide high quality services to people with disabilities in Armenia. It is planned to construct a part of Pyunic’s building and turn it into hostel in 2019. The construction will start in January. The aim of this project is to create a source for income for the organization a part of which will be directing on the implementation of social projects of Pyunic. The hostel will be constructed by donations of different individuals. In March 10, 2019 a big fundraising event will be organized in California to collect the remaining amount of money to bring the construction of the hostel to its successful end. Posted June 6th, 2018 by anapyu & filed under Past event. In May 23-28, 2018 Greta Vardanyan, Pyunic’s athlete participated in the European para-powerlifting championship in Berck-Sur-Mer, France. Grate’s participation became possible due to the support of EU delegation in Armenia, through the project “Promoting the Social Rights of Persons with Disabilities by Building the Capacities of Armenian Civil Society Organisations to Engage with Council of Europe Monitoring Mechanisms” implemented by “Pyunic” and its international partner “ACCESS”. 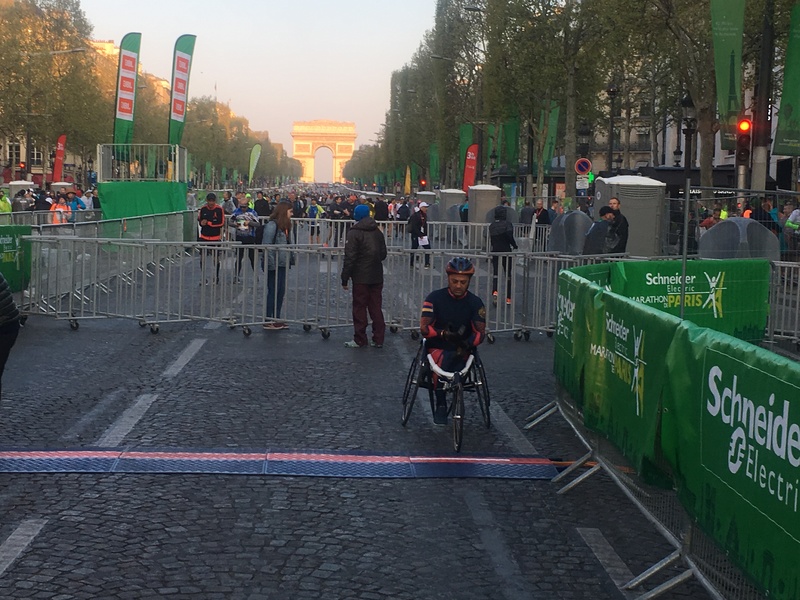 Greta’s participation in this championship was very important as it is a qualification event before Tokyo 2020 Summer Paralympic Games. 170 participants from 33 countries participated in the event. In 61 kg class category Greta was placed the 4th among European participants. In November 2016- August 2017 Pyunic implemented “Cklay Workshop for People with Disabilities” project. The aim of the project is assist to the integration of persons with disabilities into the society providing vocational training. Master of ceramic works Shahe Dirantonian did the first lesson in the institute museum named after Komitas introducing Kutina Ceramic works, then the lessons were implemented in Pyunic center clay workshop. The ministry of Culture provided Pyunic with samples of Kutina ceramic works and participants of the class besides making of their qwn works made copies of the samples of Kutina. Prepared works were demonstrated during “Europe Day 2017”, concert by Talalian brothers and Art museum of Yerevan. 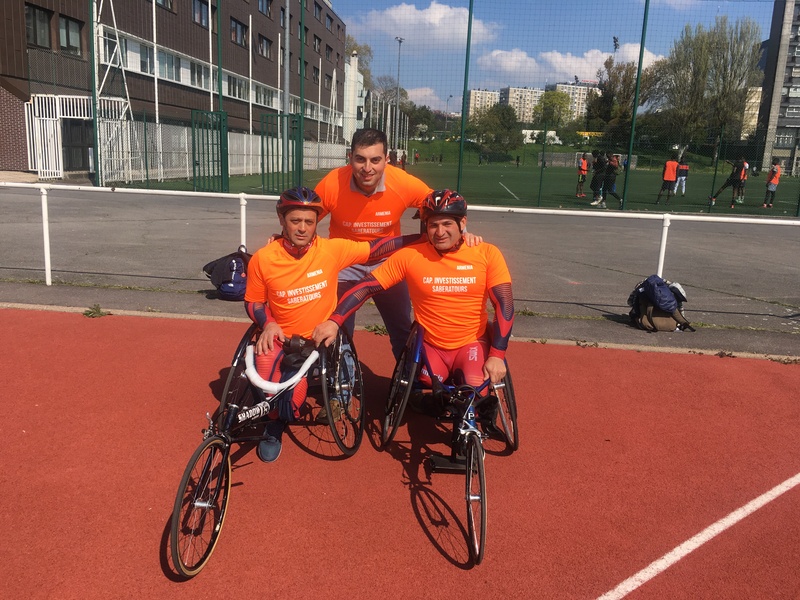 Since its inception “Pyunic” has organized more than 45 summer and winter sports rehabilitation camps attended by more than 5000 children and youth with disabilities. Each camp is comprised of three-four sessions, and totally 90-120 children have rest in the campsite, The days are full of events and activities, they play different indoor and outdoor games, organize performances, very often inviting other people who rest in the rest home. The tutoring of the HELP distance course stated on May 9 and the 78 participants with and without disabilities are currently studying the anti-discrimination module. To facilitate exchange with the participants, as well as to send additional instructions on the course material and tests, the tutor has set up a Facebook group where the participants receive daily updates and follow the course. This has proved very efficient for the participants with special needs, as they can address their questions to the tutor and the rest of the group directly in a written form. The participants are also having regular video conferences with the tutor at the start of each module. On May 26, they had a Facebook conference on the assessment tests and case studies included in Module 1 (Non-Discrimination). In April 5-6, 2018 Pyunic organized roundtable training in Vanadzor. Representatives of civil society organizations, local municipalities participated in the event. Invited national and international experts touched the topics like Rights of migrants with disabilities and elderly persons with disabilities, Persons with disabilities deprived of their liberty, Civil society participation in the CoE monitoring bodies and advocacy campaigns at national and international levels. The event was a kick-off meeting of the HELP course on the rights of persons with disabilities for NGO representatives, introduction to the Council of Europe HELP platform. The course is designed and adapted for those representatives of civil society organizations and legal professionals who are interested to improve their knowledge on how to protect right of persons with disabilities. The event was channeled by the local “Lori” TV.